The European Board of Oro-Maxillo-Facial Surgery exists to enhance, through various means, OMFS standards of training and practice. It sets out training standards and guidelines for Oro-Maxillo-Facial Surgery (also named Maxillo-Facial Surgery / Cranio-Maxillo-Facial surgery). In order to achieve this goal, the European Board of Oro-Maxillo-Facial Surgery is composed of national delegates who represent academic and non-academic professional educational bodies. In this respect, these delegates are nominated by national professional and Scientific Oro-Maxillo-Facial Associations. One of the means to this end is the EBOMFS Assessment, which confers the title of “Fellow of the EBOMFS, head and neck surgery”. The EBOMFS RQ (Recognition of Qualification) Assessment is organized biannually since 1996. 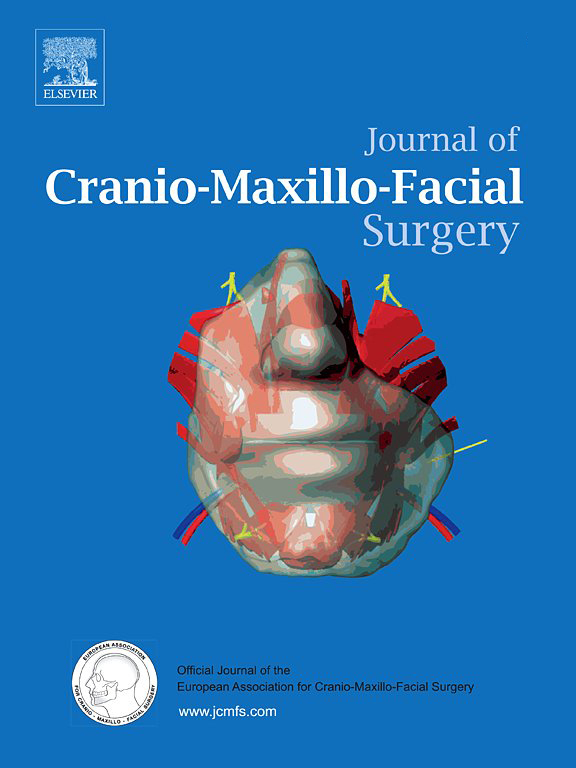 It is conducted simultaneously with the Congress of the EACMFS (European Association for Cranio-Maxillo-Facial Surgery). Over 400 candidates from European countries have taken part. The scope of the Assessment has been defined by EBOMFS in the European Guidelines for Specialty Training in Oral & Maxillo–Facial Surgery. The scope includes history–taking, prevention, examination, treatment and rehabilitation of congenital and acquired pathologic conditions of the cranium, face, mouth, jaws and neck. Acquired conditions can result from disease, malformation, tumour, trauma, degeneration and ageing.